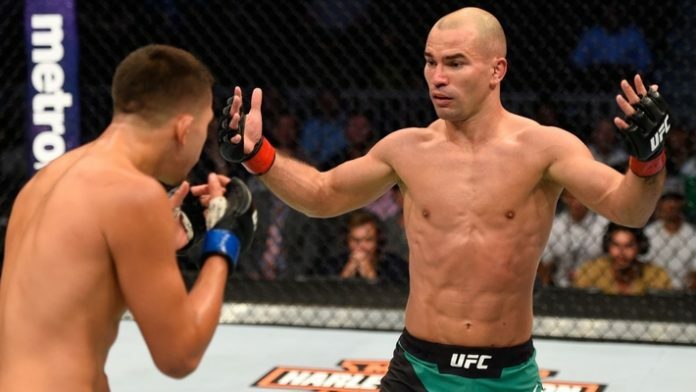 Earlier today it was announced that Artem Lobov and Zubaira Tukhugov’s fight at UFC Moncton was cancelled. This stems from the events that transpired at UFC 229 this past weekend (Sat. October 6, 2018). After Khabib Nurmagomedov’s win over Conor McGregor, a huge team vs. team brawl broke out. Khabib jumped the cage and attacked McGregor’s teammate Dillon Danis. As they brawled outside, a few of Khabib’s teammates attacked McGregor inside the Octagon. One of those teammates was Tukhugov. It was already expected that Lobov vs. Tukhugov would be called off, but today the news was made official. What do you make of Lobov’s response to the news?